These comfortable crew styled Socks are no longer top secret, featuring the restricted SR-71 Blackbird printed on the front of each Sock. 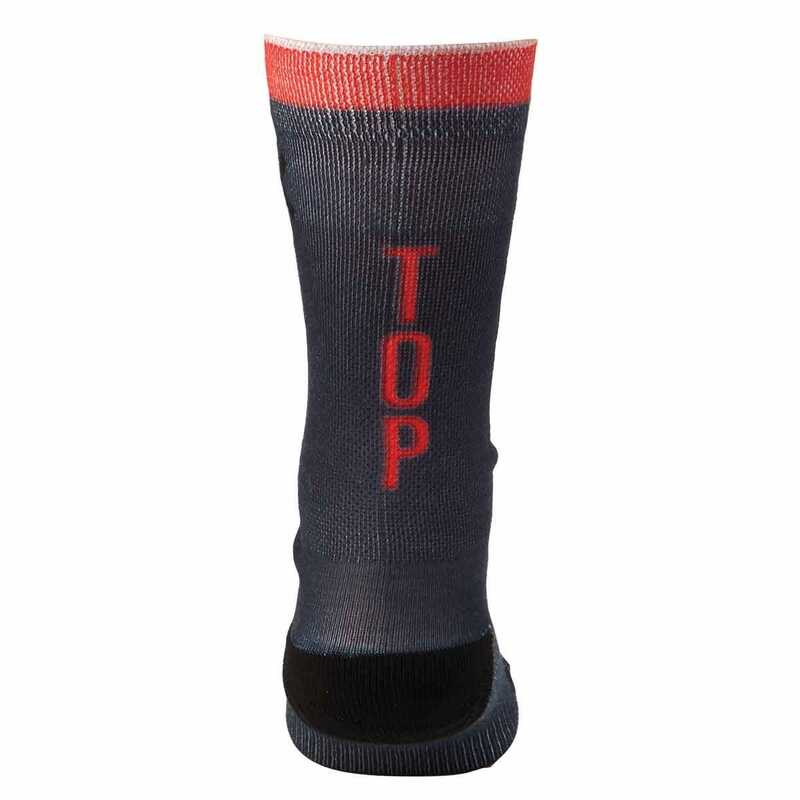 Printed on the back, one Sock says "Top" and the other says "Secret". Made of 97% polyester and 3% spandex, these Socks are great for men and women. Fits men’s shoe size 6-13 and women’s 4-12. Made in the USA.